IoT is going on full-steam now as Big Data, Analytics, Cloud and 5G come together to en-able a totally connected world of smart devices, sensors and systems. And iPay88 sees that in this same world - payments, or the action of procuring something, will become 100% autonomous, almost like a basic-reflex in the payment systems that consumers interact with. 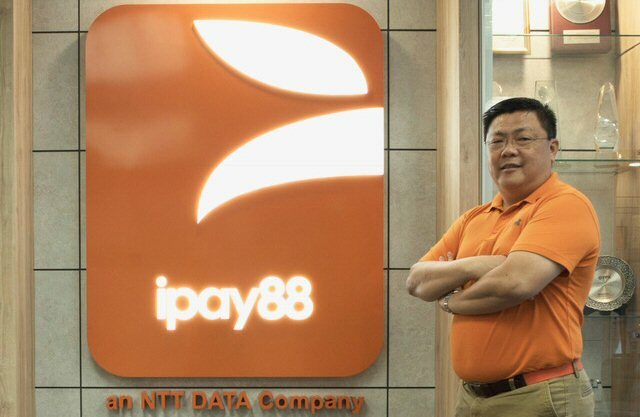 iPay88 Holding Sdn Bhd (formerly "iPay88 Sdn Bhd") (iPay88), an NTT Data company and a leading Malaysian-based provider of online payment solutions in ASEAN, today shares its aspirations towards its 'Payment Dream' - which the company estimates will conceptualize into a reality as early as Year 2023. Executive Director of iPay88, Chan Kok Long describes this 'Payment Dream' as a situation whereby people can purchase products and services without having to make any 'action of payment', at all. He says, "Imagine walking right in and right out of a mall - where you watched a movie, got your hair done, had lunch, ordered a new TV set and completed your groceries; all without having to carry any cash or credit cards, or even stop at any cashier counter to verify payment. Yet, every service and item that you procured while at the mall is accurately deducted or credited, in real-time, to your purchase and banking records." Chan says that this is iPay88's 'Payment Dream', and riding on the IoT trend today, the dream could become reality as early as 2023. "IoT is going on full-steam now as Big Data, Analytics, Cloud and 5G come together to en-able a totally connected world of smart devices, sensors and systems. And iPay88 sees that in this same world - payments, or the action of procuring something, will become 100% autonomous, almost like a basic-reflex in the payment systems that consumers interact with." There are, however, four main areas whereby advancements will be required for this 'Payment Dream' to happen, which iPay88 is following closely in pursuit of its strategic partnerships and own R&D investments. Standards: The current IoT standards that determine the communication between end devices such as wearable consumer devices and different points of sales (POS) are still lacking. This is a basic IoT challenge to solve the data transactions between hardware/ software systems and mobile applications. Connectivity: Autonomous online payments involve massive, yet small amounts of individual transactions. So while 5G networks will be ideal for IoT to thrive, the 'Payment Dream' would just require wide and comprehensive coverage areas of stable connectivity ie. no 'drop lines'. Identity Management: Biometrics technology has already advanced to accurate facial identification. This needs to be integrated between IoT-based POS, with databases of banking accounts that are managed by authorization and verification systems. Payment Systems Interoperability: e-Wallets and payment applications incorporated in mobile phones or chip-ready wrist bangles (carried by consumers), have to be wirelessly and securely integrated with the consumers' banking accounts i.e. Credit card, savings accounts, as well as value/ wealth funds i.e. Gold). Chan shares that this 'Payment Dream' is already happening in isolated pilot projects in some other parts of the world such as in the US and China. 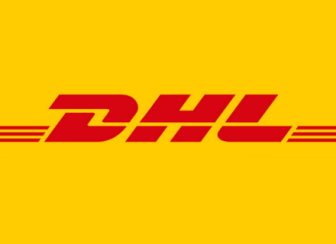 "However I would consider this 'Payment Dream' to be realized only when there is a certain level of mass adoption in numerous areas such as retail, healthcare, transportation, etc," he says. Additionally, he adds that iPay88 is open to work with strategic partners to pursue its 'Payment Dream'. "Such partners are ideally operators of closed environments such as universities, cruise ships, hospitals or theme parks - who can benefit directly from running their environments with autonomous payments that leverage the current IoT trend," he ends.